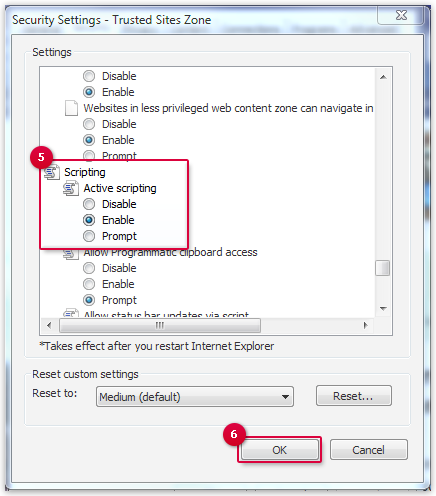 The Internet Explorer has an own Compatibility View. This View has to be disabled so that you can use your mail.com mailbox. 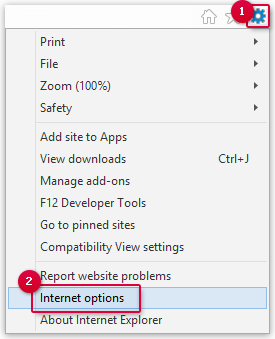 Internet Explorer has a Compatibility View. This function affects how websites are displayed. 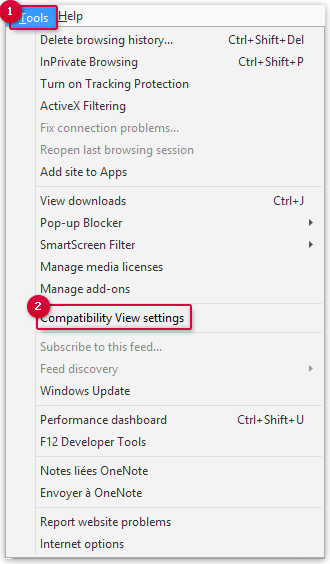 The Compatibility View must be deactivated for the use of the mail.com mailbox. If you only see a white screen showing One moment please during login, you will have to adjust the security settings of your Internet Explorer. Use the Alt key to open the menu bar and click Tools. Under Websites you've added to Compatibility View, select the mail.com entry. The Compatibility View for mail.com is deactivated. You will see a list with individual security settings. Confirm both the security and Internet options with OK.